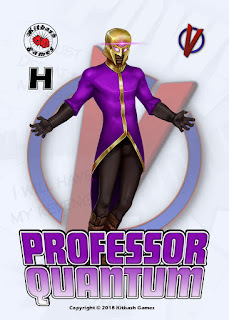 As a change to the weekly previews, this week we take a brief look at one of the first Factions that will appear in Supers Unlimited. 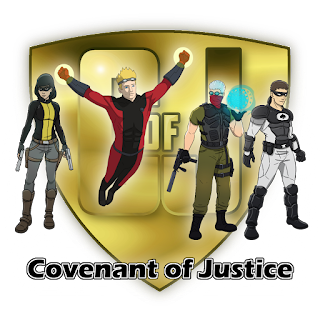 The Covenant of Justice are the world's premier Hero team with high profile members like Doc Cosmos, Scion, Mister Glory, Insectica, Iron Armstrong and Blaze, working alongside counterparts who often operate from the shadows, such as The Maven, The Cowl, Ace, Soldier Hex, Kitsune and the Revenant. The history of the Covenant stretches back for decades, and a number of the current roster have inherited heroic legacies from forebears. That hasn't stopped them crossing swords with other Heroes, such as the mysterious members of the Protectorate. 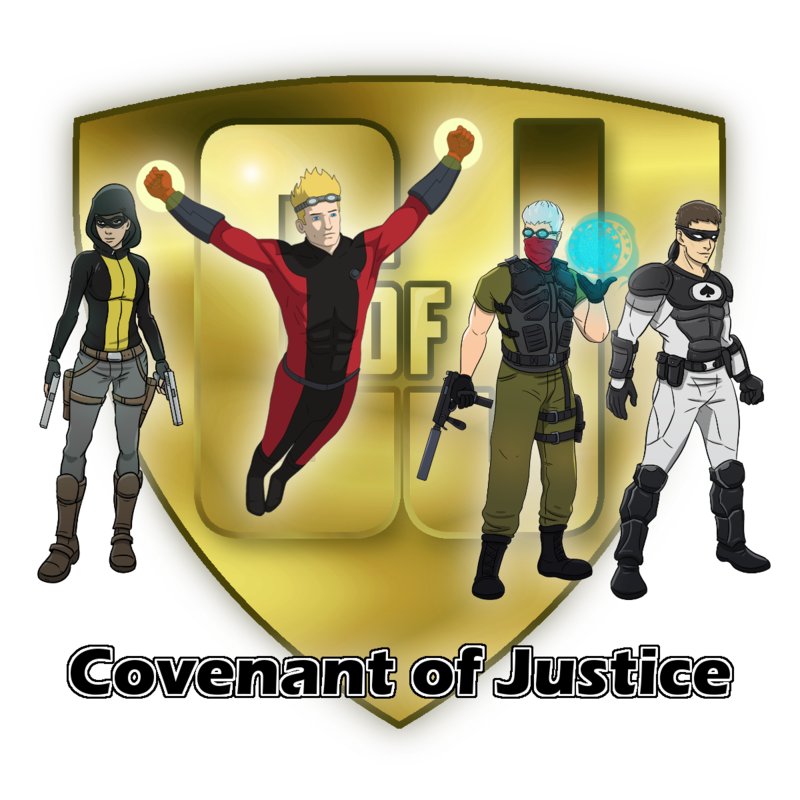 The Covenant of Justice play-style lends itself to direct confrontation, or employing sneaky infiltration tactics, or even a mix of both!